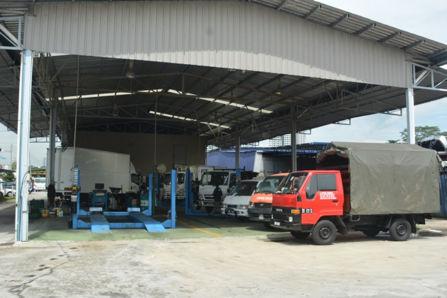 While the private car segment often gets the most attention in the automotive industry—and why not, it brings in the numbers and is used by the majority of road-users—there’s another massive segment, which caters to transport, logistics and industrial businesses as a whole. 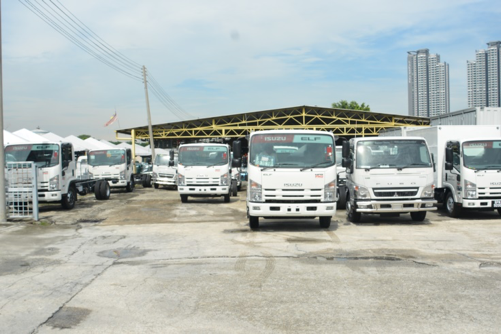 The commercial vehicle market in Malaysia may have softened in 2017 compared to 2016, but it is still a key contributor to the SME industry, which is the backbone of the nation. One major player in the industry is the PTM Group, which has offices in Selayang, Kota Damansara, Sg. Buloh New Village and in Juru, Penang. PTM began operations in 1990 by selling used commercial vehicles in Jalan Kuching and Kajang. They expanded from selling used vehicles to new vehicles and currently market Isuzu, Mitsubshi Fuso, Daihatsu, Inokom and Nissan UD, and is an authorized 3S dealer (Sales, Service & Spare Parts). Its dedicated service centres are in Selayang and Kota Damansara. 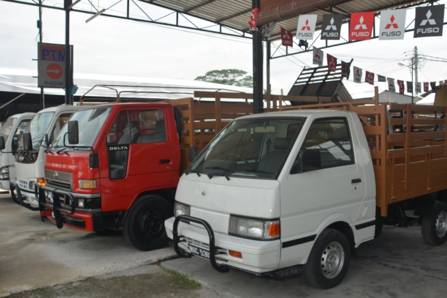 Isuzu and Fuso are the bread and butter of the business and PTM not only sells these vehicles, but is also a commercial vehicle body builder. 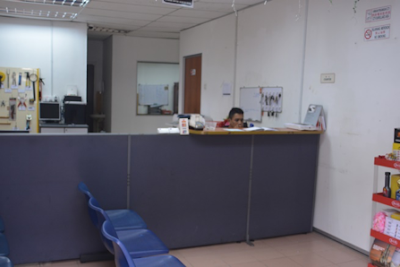 Not resting on its laurels, the Group is in the midst of establishing an academy in Kota Damansara by offering courses relevant to the business it is in. 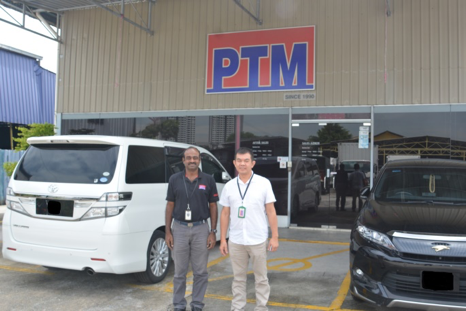 The academy will groom students for the commercial automotive industry and this will assist the company in having a stream of graduates from its own academy, who understands the processes and work culture of the PTM Group. We spoke to Director, Mr. Daniel Lee Chee Nen, and Service Manager, Mr. Punithan. A: Tell us a bit about yourself. How did you get involved in the industry? D: Straight after school (he smiles). I got into the automotive industry right after school as I had an interest in it, and from there, I worked my way up. 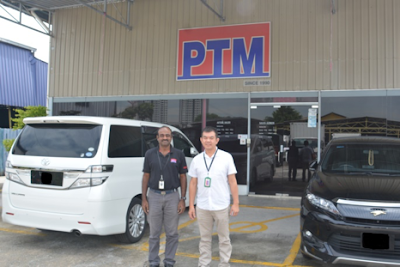 A: PTM is a big player in the commercial vehicle market. What differentiates you from your competitors? D: We have competitors everywhere. We pride ourselves on the speed of delivery. You see, customers hate to wait for such a long time for the delivery of their vehicle. 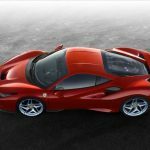 For instance, if a vehicle needs to be registered, there is a process to be undertaken. Let’s say our competitor takes three weeks to get the work done, we push ourselves to get it done in two weeks. If someone does it in two weeks, we push ourselves to get it sorted in a week. A: Yes, agreed. Speed is crucial. D: It can be in anything, the speed of getting things done is very important. Our customers are business people and should they need to purchase a truck to have goods sent out immediately or if they are expanding rapidly, they can’t be waiting for ages – that’s how one loses customers. And in business, speed and efficiency go hand in hand. A: That’s a lot of great input. D: Yes, this is knowledge we’d like to share, and we have an academy coming up soon (laughs). A: What would you say to someone aspiring to make his or her name in the automotive industry? D: They must have three things which I believe are important: interest, determination and hard work. You must firstly have interest in what you’re doing; if not, then you’re just going through the motion. Determination to make it work and of course one needs to work hard – there’s no shortcut to success. 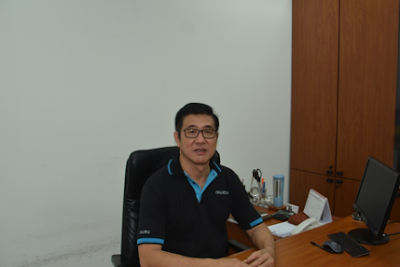 P: I became involved in the automotive industry back in 1997. 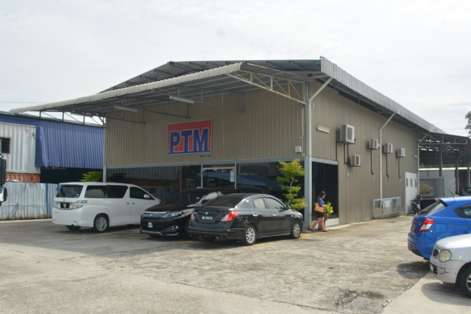 I began with TanChong Group and other dealers, and joined PTM in 2011. A: How many vehicles do you and your team service in a month? P: We service in total about 480 vehicles a month between Selayang and Kota Damansara. Here in Selayang, we service about 290 vehicles. 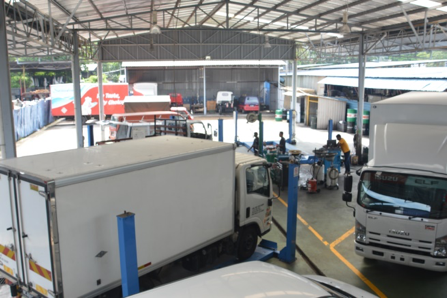 We have 14 service bays in Selayang and 7 in Kota Damansara. And in total, we have a team of about 60 people working with us. A: What would you say are qualities you look for in a person? P: As shared by Mr. Daniel, those three qualities are important. A person also needs to be a quick learner with a sharp memory, and is firm in his or her decision. All these traits or characteristics help that individual move towards his/her potential, where they reap the benefits, and the company as a whole benefits too. Ground Floor Shop / No.15, Jalan Kati G, U19/G. 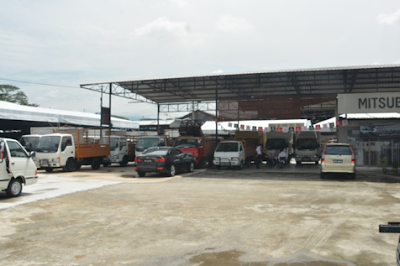 Kampung Baru Sungai Buloh, 40160 Selangor. 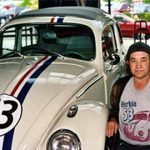 5 Strategies to Find an Empty Parking Spot. Which One's Yours?